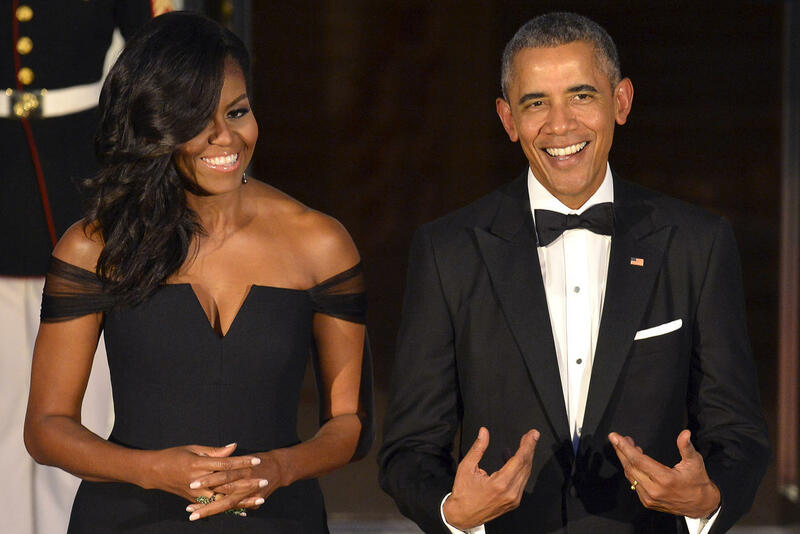 It Has Been Reported That Barack And Michelle Obama Has Been Offered A $60 Million Dollar Deal From World’s Largest Publisher !! Been Offered A $60 Million Dollar Deal From World’s Largest Publisher !! BHR Hollywood Reports.............Bidding for the publishing rights to books from former President Barack Obama and First Lady Michelle Obama has hit the $60-million mark, according to a report in the Financial Times. 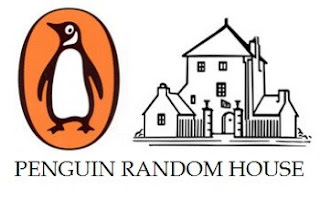 On Tuesday evening, Penguin Random House announced that it had landed the deal. The world’s largest publisher did not note which of its imprints would release the books and didn’t disclose the amount of the deal. Obama confirmed he was planning to write a book after leaving office in a CNN interview last year. At the time, a literary agent guessed it could be worth up to $30 million. The lofty price tag will shatter the record for presidential memoirs, the Financial Times reported. The rights to books written by Bill Clinton and George W. Bush sold for $15 million and $10 million, respectively. The Obamas are writing their books separately but selling the rights jointly, according to the report.